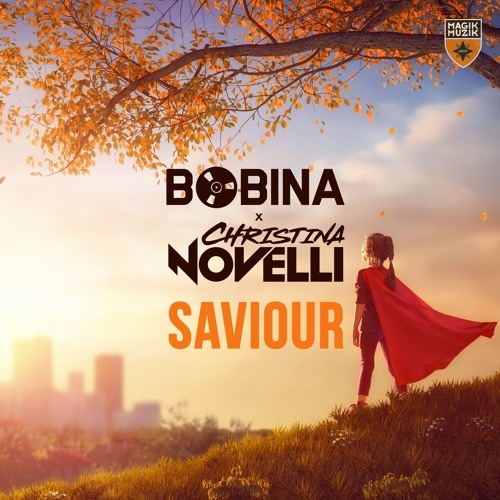 Having last September ridden to the sun with the almost irresponsibly catchy ‘Mysterious Times’, Bobina & Christina have sensed the synergy and double-timed it back into the studio! Their follow-up is a fragile chillout number, which segues slowly into beatless… Nah, just kidding! It’s a heart-stealing, floor-thrilling, couldn’t-tie-it-down-if-you-tried outing, which will bounce you & your mates into springtime quicker than Kylie Jenner can add another digit to her bank balance!